Hi friends , Back with the next topic . Clear with the topics " creating a new blog " and " how to add posts " , so now you can start your new blog of your own . 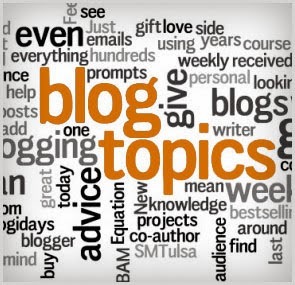 But here comes a question for you " Which topic to choose " OR " What topic can be selected for your new or next blog " . Selecting a topic for your blog is really important to be a successful blogger, because this is what brings you visitor . Every blogger's main aim is to bring more and more visitors to their blog / website . So , the first step for their success , starts by selecting the right topic to your blog . When writers told that we want to bring huge audience for their blog , the primary question is sort of invariably, “But I don’t know what to put onto the blog .” There are numerous things that interest us, particularly the freelancers among us, that protruding to at least one journal topic simply appears limiting of each subject and audience. If you've been seeing the requirement of blogging (or your agent and publisher are encouraging you to do it and see), here are some points to recollect once you decide the topic you’ll write of. 1. Can this topic bring visitors ? You have to analyze , whether this topic can really bring good visitor count to your blog / site . Unless the topic is attractive and bringing good visitor count , creating a blog is worthless . 2. Is this topic , you are interested in ? Blogging is like a part time for you or in some case it may lead to put on your full effort in posting content . As all knows and said by many experts that " Content is King " for every blogger.So to write a good content needs a big attention and concentration along with hours of time consumption . Interested topics can make you sit for less hours compared to non interested topics and also make you get good content of your own easily . So , try to select good topic that even tastes good for you . 3. Is this topic you have expertise with ? Yes , the content or topic should be of you own came out of your experience . You too can observe this , many people will follow experts and their content because they write with their own experience and it can surely help the reader . Even you won't go through the content of a new webi or author if you need any information right ? Smells odd , but its the fact that own content can bring you more viewers and followers to your blog. And own and good content comes only if you are expertise in that topic . 4. Will you be interested in this topic even after years ? Getting successful is not a single night process . It requires lot of work and patience for months or years too . Any how , In order to get huge visitors and fame to your blog needs some time . So , its all your responsibility in choosing a topic which can be interesting for you in future days too there by you can provide good content always to your followed users. 5. Is this topic ever green ? One more important point here is to check if this topic ever green . Will this topic get more visitors in future days too . 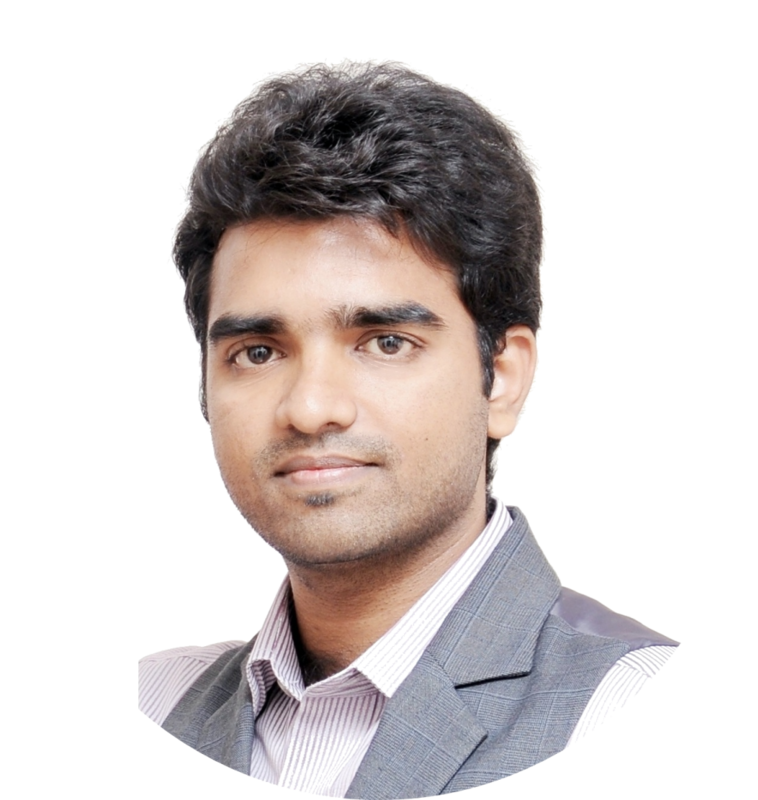 Being a blogger , we have to think about next days too because a blog can be successful only if it attracts more visitor every day rather than a single day . How did you select the topic or topic for your own blog? Share within the comments friend.